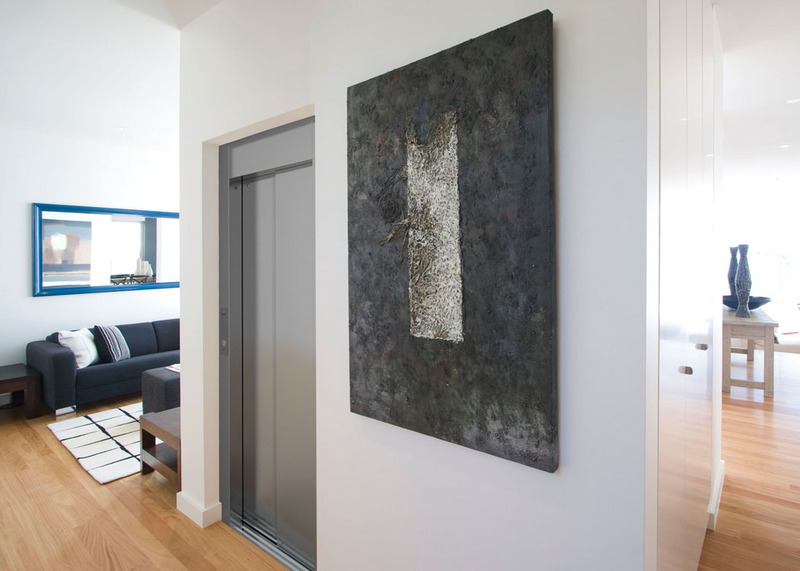 Born from the experience of the finest Italian craftsmanship and engineering, the DomusLift is a custom home elevator conceived to integrate into your home and be itself an element of design. 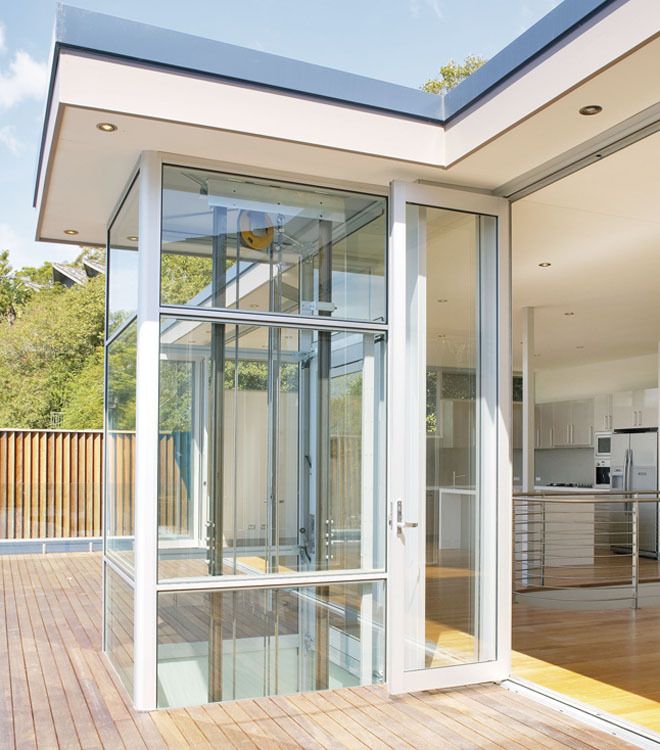 Thanks to its compact and elegant silhouette, the DomusLift can easily blend into the style and the interior décor of your residence. 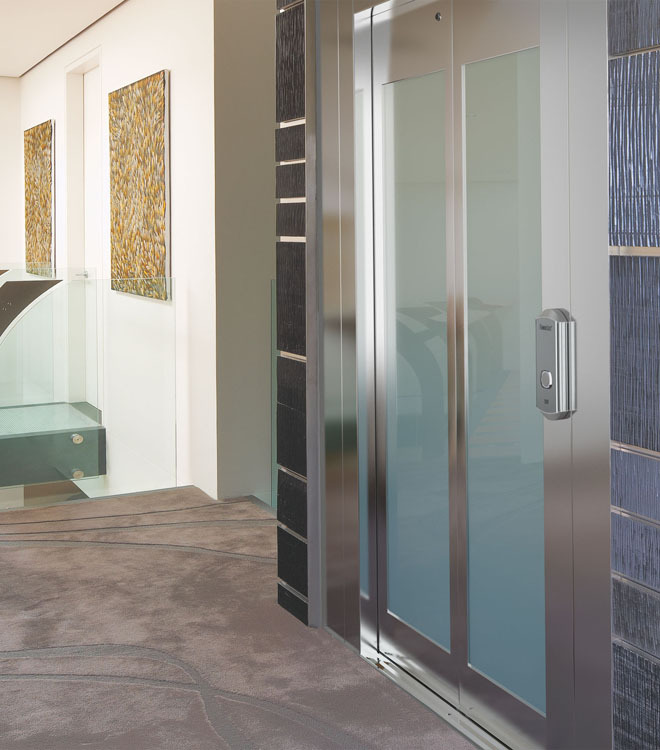 This line of custom elevators features a series of beautiful cabs designed to meet different tastes and styles: classic, contemporary, simply minimal or high-end luxury. 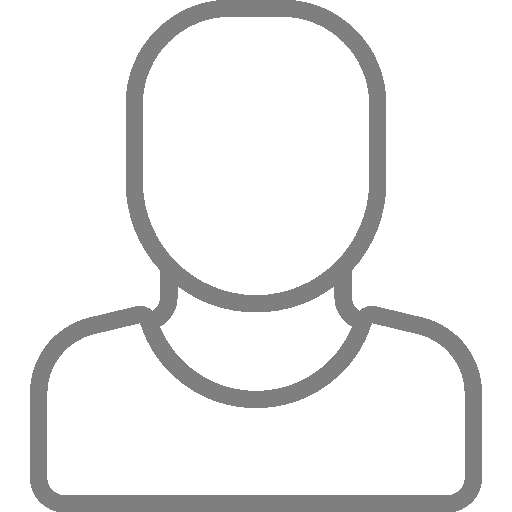 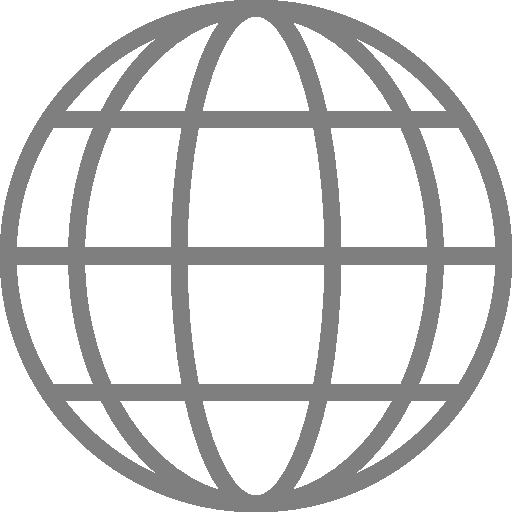 The DomusLift sizes are extremely flexible and easily scalable, inch by inch. 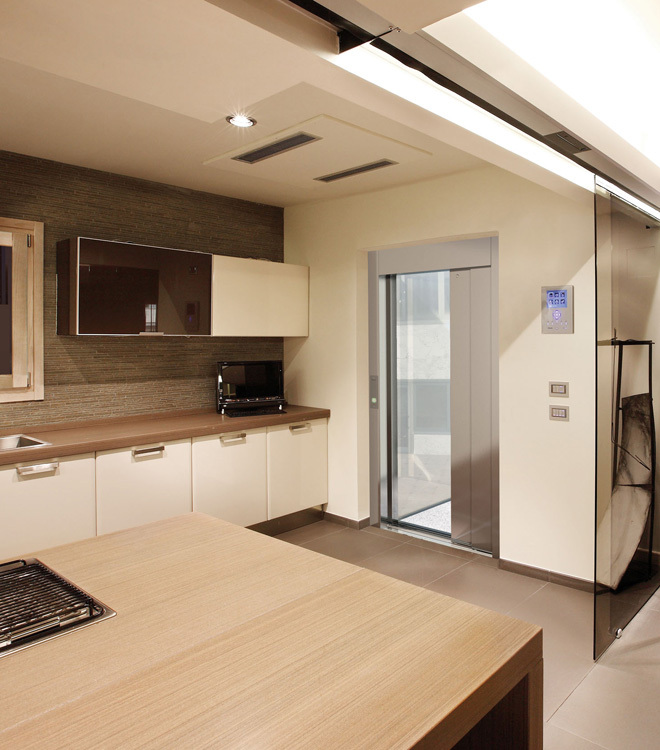 We will work closely with you to propose a tailor made home elevator and customized solution for your space and residence. 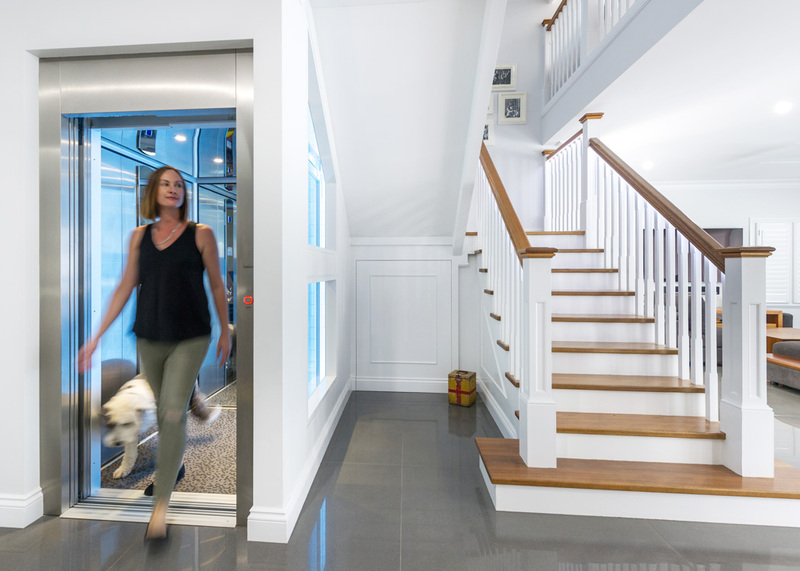 The DomusLift is a modern, state-of-the-art solution for floor-to-floor mobility within your house. 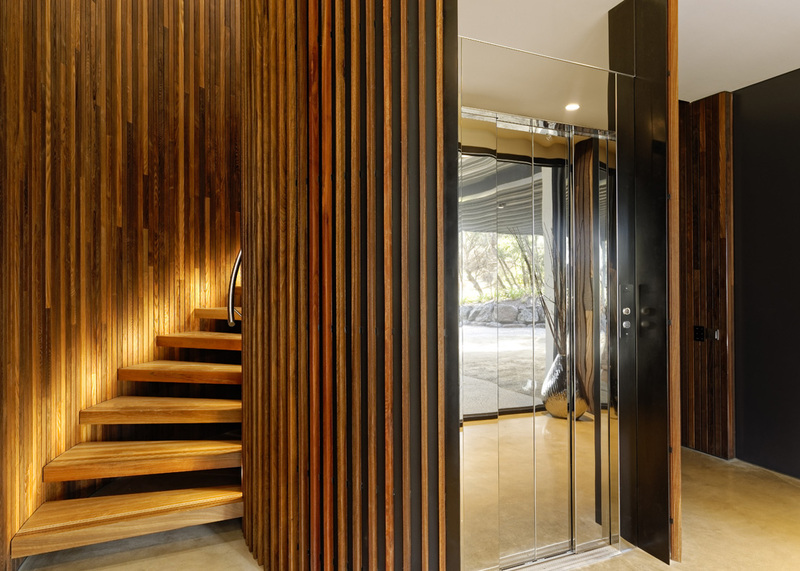 Our custom residential elevator is equipped with automatic sliding powered doors which ensure high passenger safety, easy convenience and a superior aesthetic result. 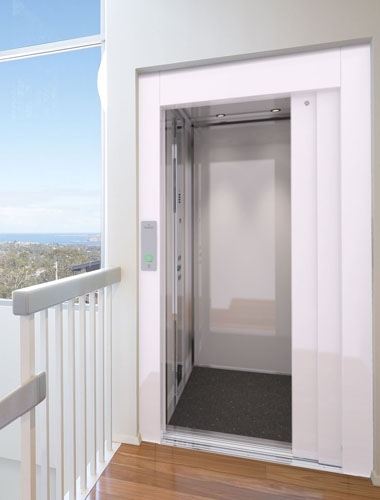 This elevator system will offer you a comfortable and safe ride at any time without disturbing the atmosphere of your home. 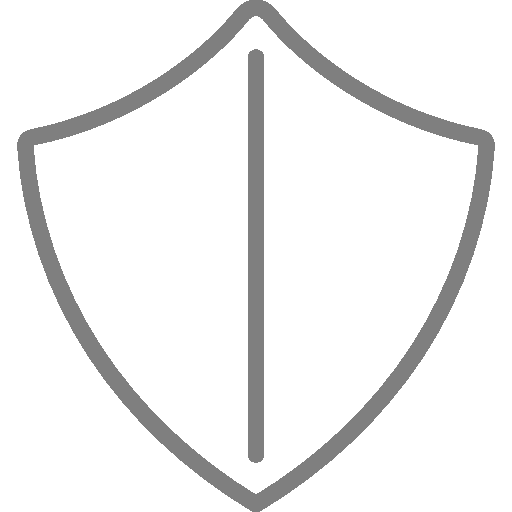 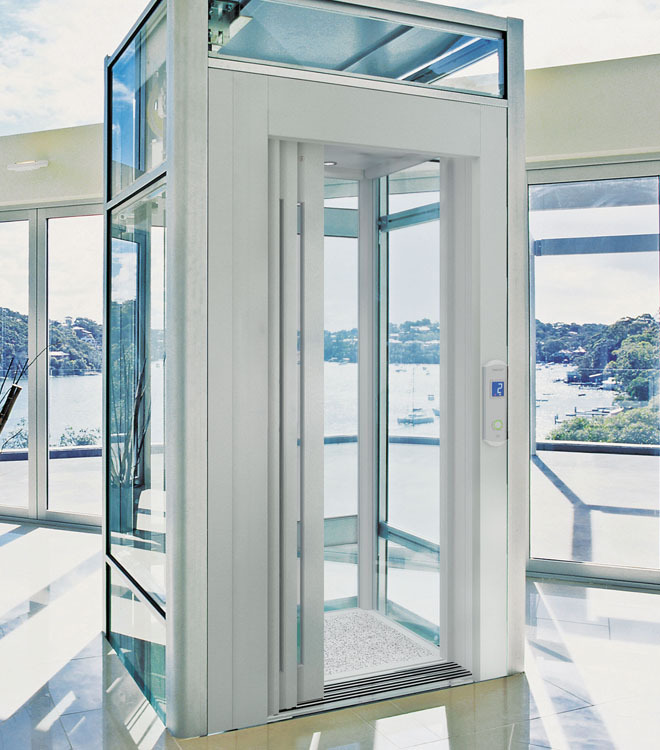 Choosing a DomusLift means choosing a solution that exceeds the requirements of the safety code for residential elevators. 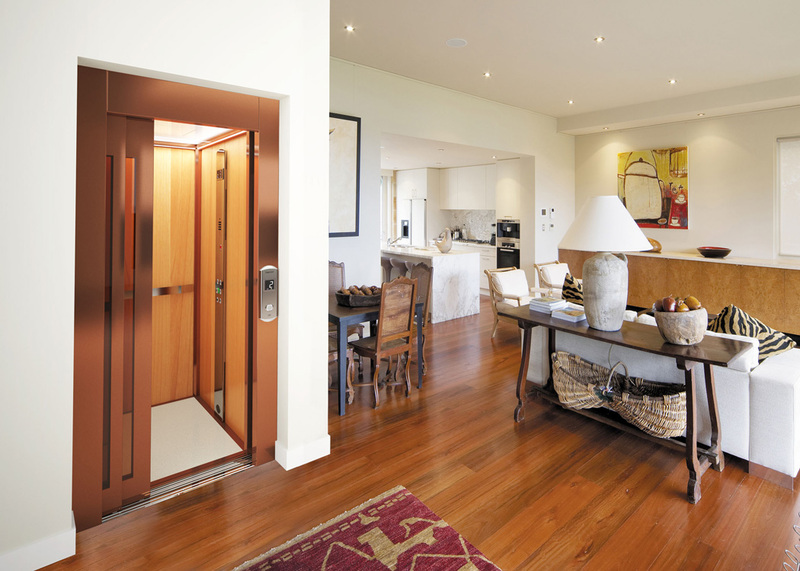 In addition to standard safety features, the DomusLift home elevator offers several safety enhancements such as clearance guards, solid cab door with no gap between cab door and hoistway, and light curtains to ensure maximum protection, even to the less experienced user.